New to MBC? This is the best place to start. Contribute to what God is doing in Milton, Canada and the Nations. Here's how you can become a member. Got Questions? Go Ahead and Ask Away! 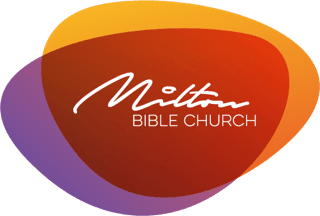 Milton Bible Church is a Christ centered family dedicated to impacting Milton, Canada and the nations with the love of the Father in the power of the Holy Spirit. We are on mission together with the Triune God of grace. Copyright 2019, Milton Bible Church. All Rights Reserved.